Tomra Kunjo Sajao Go Lyrics This folk song lyrics written by Shah Abdul Karim The song is sung by Nandini Mazumdar Music composed by Abhisekh & Pankaj from folk studio. Recently this song played in Krishnokoli Zee Bangla Serial Title Song. Krishnokali is an Indian Bengali television soap opera that Premiered on 18th June 2017 Monday To Sunday at 07:00 P.M airs on Zee Bangla. starring Neel Bhattacharya as a main male lead role and Tiyasha Roy acting as a main female lead role in this serial. 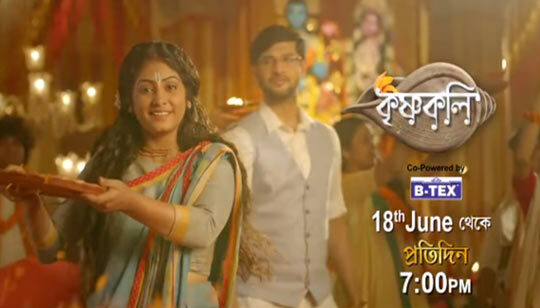 Watch the Zee Bangla serial Krishno Koli title song track Video song with lyrics.